Galveston Marine Center is a service only Boat Repair Shop. 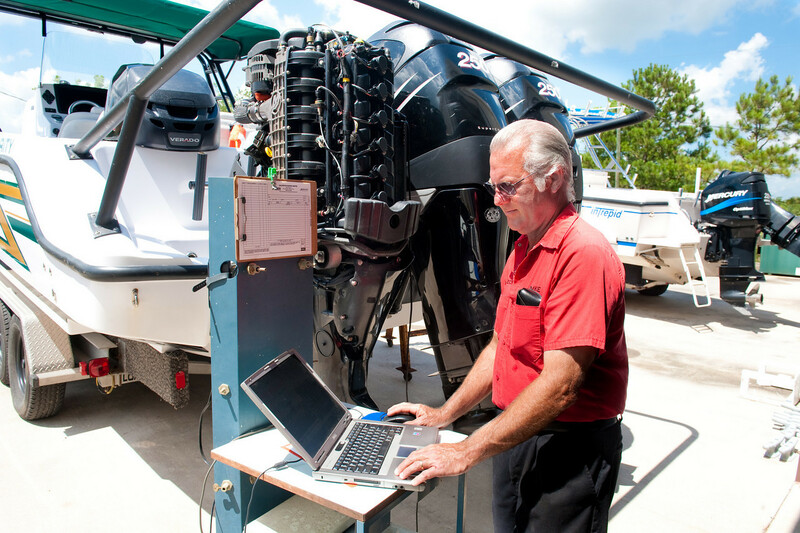 We service strictly Mercury brand marine engines; both inboard and outboard. We specialize in the repair and service of the MerCruiser Engine line, but are highly experienced with all Mercury Motor lines. Our services are not limited to just the repairs, but also include the service and maintenance of your Boat Motor, allowing you to enjoy life on the water while being confident in your engine.